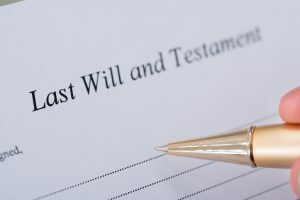 Not preparing a will appears to be second nature for many people. It is not the easiest chore to do, but it is an essential one. There are a lot of advantages to drafting a will when one thinks about it. 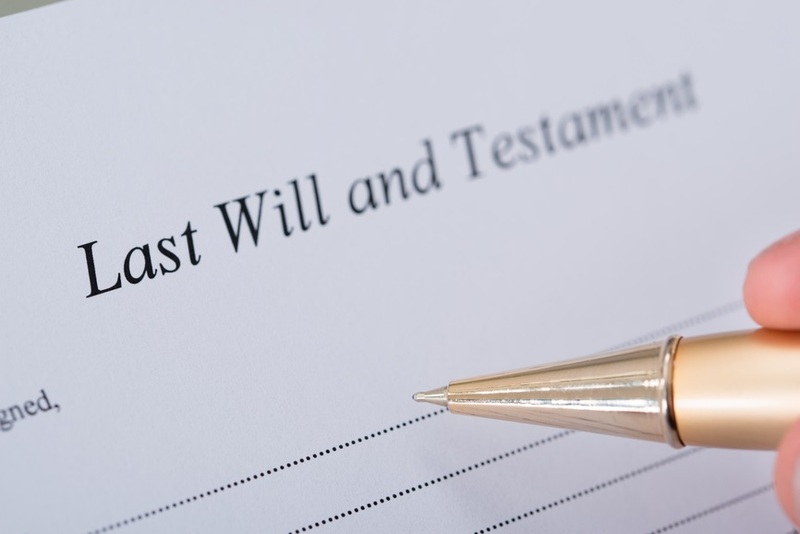 In fact, the benefit of preparing a simple will is a reason why it is a commonly used option in any group legal plan. The Beneficiaries. We all are going to die, and an estate may be left behind. You have the opportunity with a will, even a simple one, to determine who gets what of your remaining assets. You can also direct how any money or property is going to be distributed. Because you have stated your wishes in a legal document, your decision is final. The Executor. This individual is the person who will make sure your wishes are carried out. The executor has a considerable amount of power over the estate, and you can choose who will be the person responsible. That designation allows you to pick a person whom you know and whom you trust. Law courts function on their own timetable and at their own pace. Probate court can make a snail look like a race horse. Those who die intestate, without a legal will, allow probate court to determine who is going to take care of the estate. An administrator is appointed, and this person will report directly to the court. The result can be months or even years before the estate is finally settled. The wishes and needs of the beneficiaries can be ignored. The administrator is not particularly responsible to them. It is the court itself who decides ultimately will get what. A group legal plan may allow for drafting a will, but the level of service may not be what you would expect. Pre-paid legal services from some vendors may be little more than a website with information on it. Employees have a right to a little extra attention. That is a core belief of Countrywide Pre-Paid Legal Services. We go the extra mile. Our group legal plan benefit allows for the creation of a simple will. That is ordinarily what most people need and not much more than that. The Countrywide attorney is part of a nationwide network of legal professionals committed to providing excellent pre-paid legal service. The Countrywide plan member gets priority, and a face-to-face consultation is easily arranged. Our attorney will listen to what a plan member wants, draft the proper language into the will, and make sure it is registered properly. There is more. Seasons change, and so do life events. Beneficiaries or the executor may die or fall out of favor. Countrywide will send update reminders to plan members. An individual may then look at the existing will and decide if any changes or revisions are necessary. The reminder is an attention to detail not all vendors offer. We do it because we want the very best for those who use our services. Organizations should know that we allow selection. Drafting a will is a common benefit, but we have other choices. A client may decide amongst the various options we have, and we will incorporate them into the final document. Pre-paid legal services above and beyond the ordinary is part of the Countrywide benefit. We make it as easy as possible to have a will prepared. Plan members have commented on the convenience of the Countrywide service and the professionalism of the attorneys. Decision-makers have an opportunity to provide an outstanding benefit to their employees through Countrywide. We would welcome the opportunity to explain all our benefit options and help an organization prepare a great group legal plan. It is why we encourage decision-makers to contact us and learn more about what we offer.